Leo Tunes is a music producer, and also an instrumentalist. He started music officially 2018 making dope and good Beat is all he enjoy. 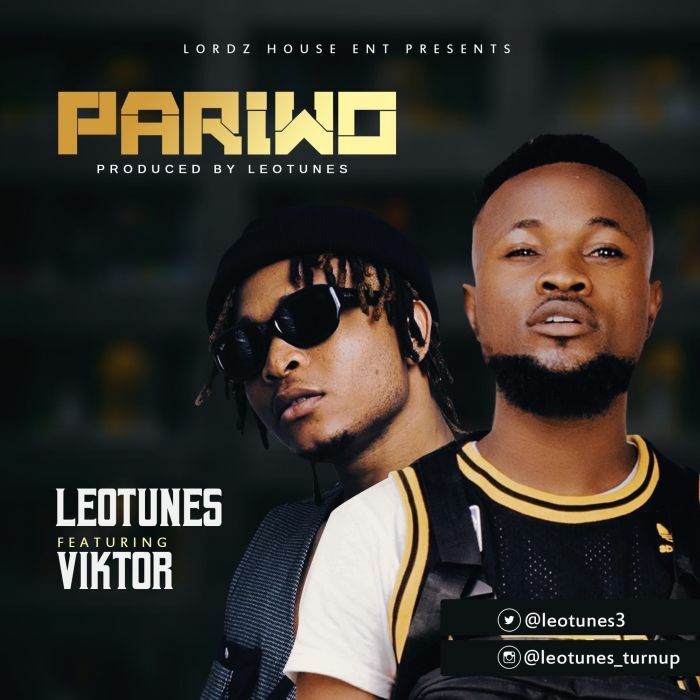 Leo Tunes Mr. Producer, present is first single Pariwo featuring the YBNL act finest #Viktoh. “Pariwo” is a song that would make u want to grove and also a party jam.